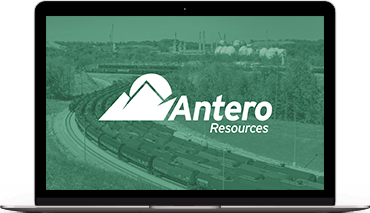 Antero Midstream is a Corporation formed by Antero Resources Corporation to service its rapidly increasing natural gas and NGL production in the Appalachian Basin. Headquartered in Denver, Colorado, we are focused on creating value through developing midstream infrastructure in two of the premier North American Shale plays. Our long-term vision is to build the most integrated NGL and natural gas business in the U.S.